The Montreal World Film Festival (Festival des Films du Monde) is running from this weekend through September 2nd, with hundreds of fine and rare pieces of cinema from around the world. 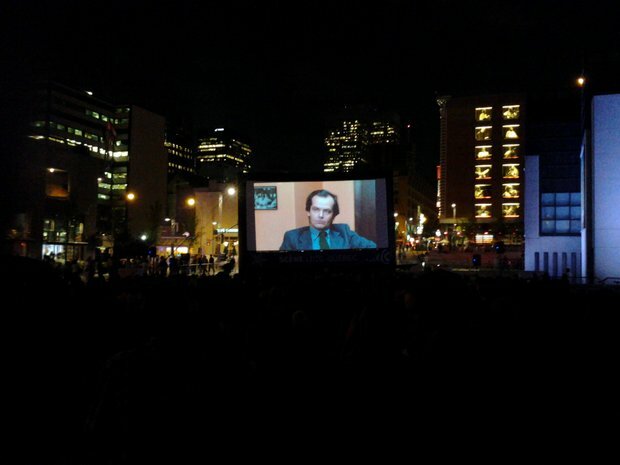 In addition to its trove of films, the festival features several speakers, tributes, and competitions - some overseen by Oscar-winning director Jiri Menzel, others voted on by the public. The most iconic part of the fest is the giant outdoor screen at Quartier des Festivals, showing a combination of cinema classics and just plain fun flicks. 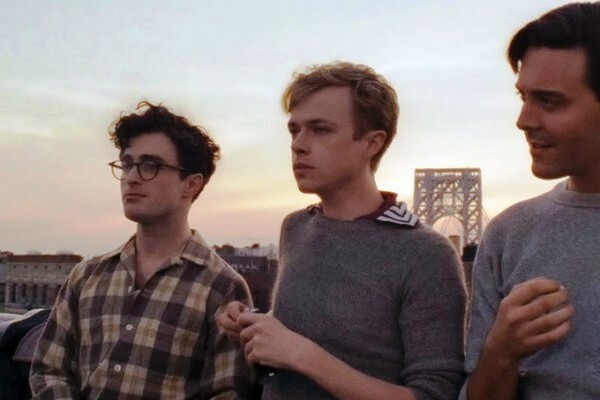 This year's free screenings include Alfred Hitchcock's Rear Window, The Godfather, Who Framed Roger Rabbit, and 007 Skyfall, among many others. Take a look at the program below and get your blanket and snacks ready. Want to see what happened when a 54-year old Sicilian from Brooklyn got obsessed with a raw, vegan, organic cafe in San Fransisco? Then talk to the film's director via Skype about filming the real-life doc? You could buy tickets, OR you could win them, and isn't that much better (free=better)? Besides, now that POP Montreal's over, what else are you doing on a Friday night? 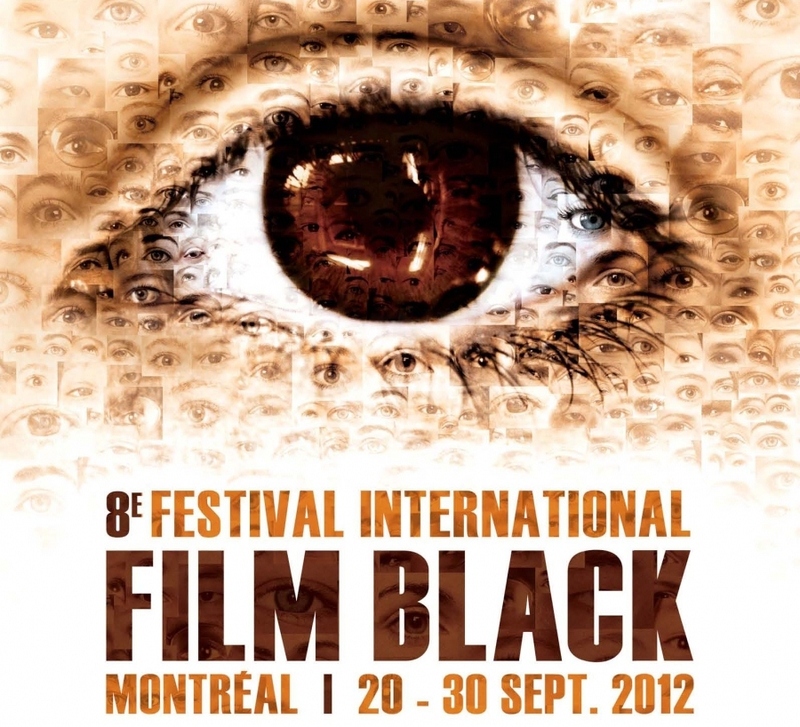 The Montreal International Black Film Festival (MIBFF) begins tomorrow and concludes on the 30th of the month. This year's installment boasts two exceptional celebrity events: a special evening with Harry Belafonte at Concordia University and a conference and tribute to Stedman Graham at the Hyatt Regency Montreal. 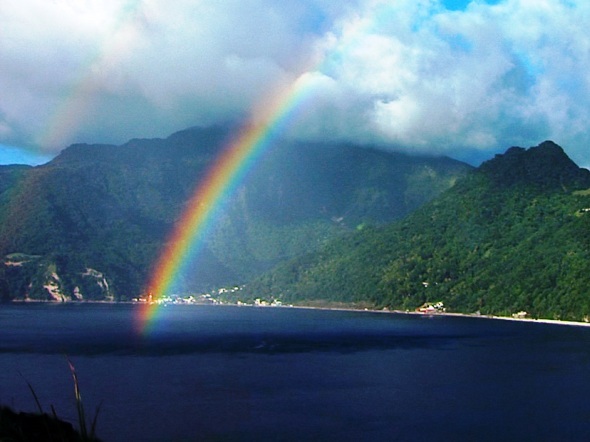 Join filmmaker Wyatt Bardouille for the September 22nd Cinema du Parc screening of her new documentary Dominica: Charting a Future for Paradise, presented by the Montreal International Black Film Festival.